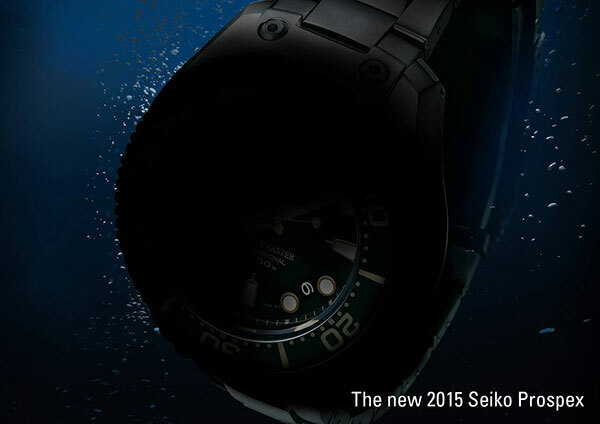 With Basel less then one week away, Seiko started their teaser campaign on social media, with the picture above “teasing” Seiko fans all over the world. 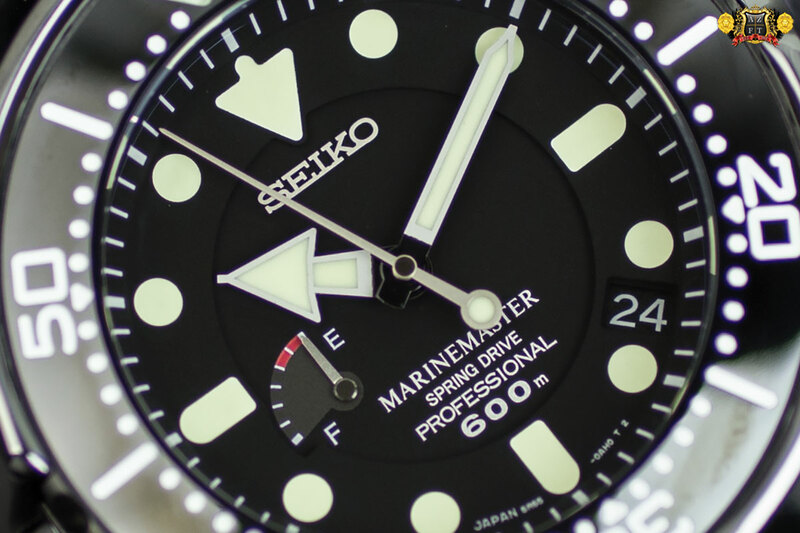 With the introduction of Prospex in 2014, Seiko now has the global market to campaign the 50th Anniversary of their first dive watch in 1965! For the first time in Grand Seiko’s history, the introduction of the 9F high accuracy quartz movement has been placed into a new 200m divers design. 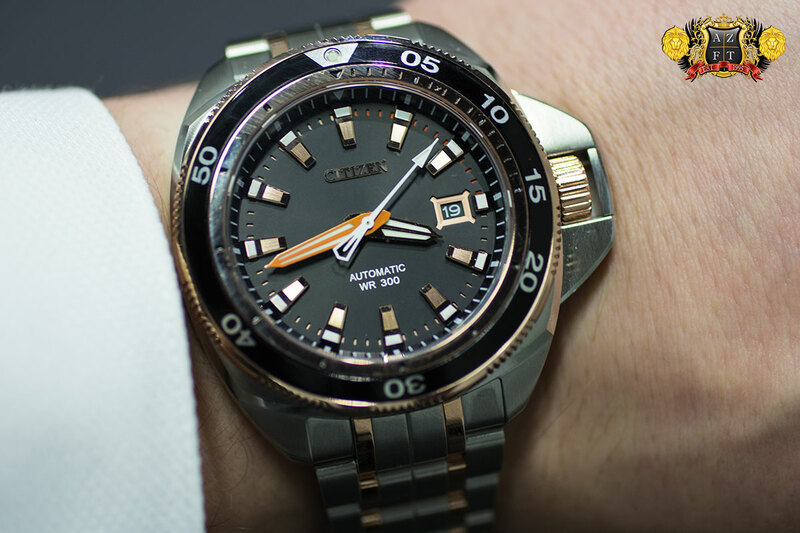 Spring Drive has been the only movement utilized in Grand Seiko’s diver models, which is due to their high accuracy and durability. 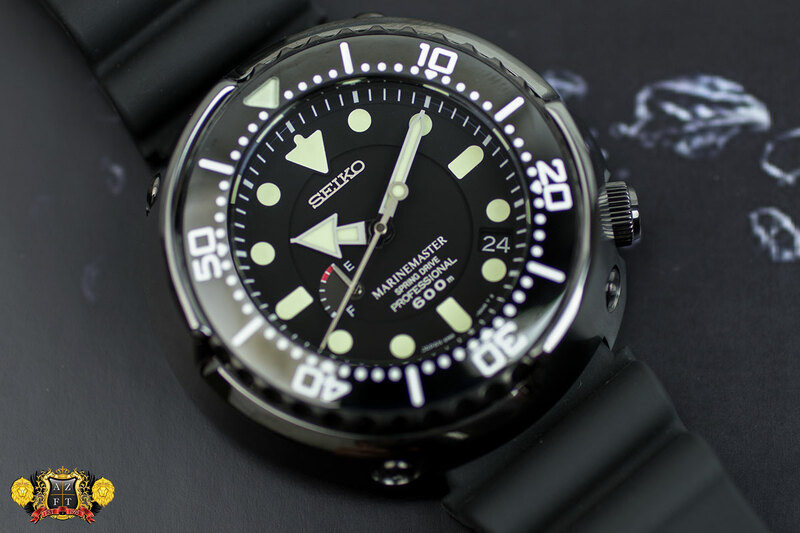 With these two essentials in mind, it only makes sense that Seiko would give the extremely accurate and very durable 9F Quartz, a home in a dive piece. There are two new models featuring the quartz movement. SBGX115 with a new white dial is the first, and the SBGX117 with traditional black matte dial is second. Both these models are in a 42.7mm stainless steel case that is 13mm thick and features Zaratsu polishing around the cases lugs. The models are mostly a brushed finish, including their stainless steel, 3 pieces oyster style bracelets. 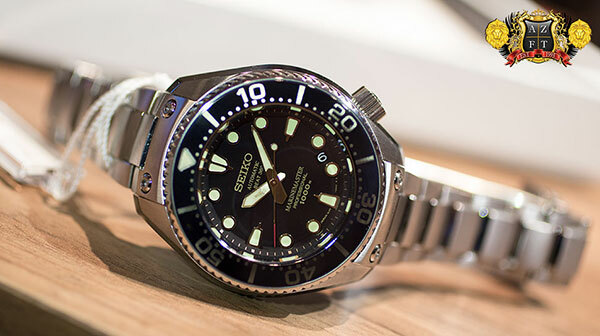 At one point and time, many had hoped to see one of Seiko’s greatest innovations in one of their most coveted dive watches. The thought of a Spring Drive movement in a Tuna Can body came to reality in a limited edition model labeled the SBDB008 in 2013. Sadly, this piece was limited to only 300 pieces for the world and was sold out incredibly fast. There were rumors that the SBDB008 was going to be the one and only Spring Drive Tuna, but thankfully those rumors turned out to be false. 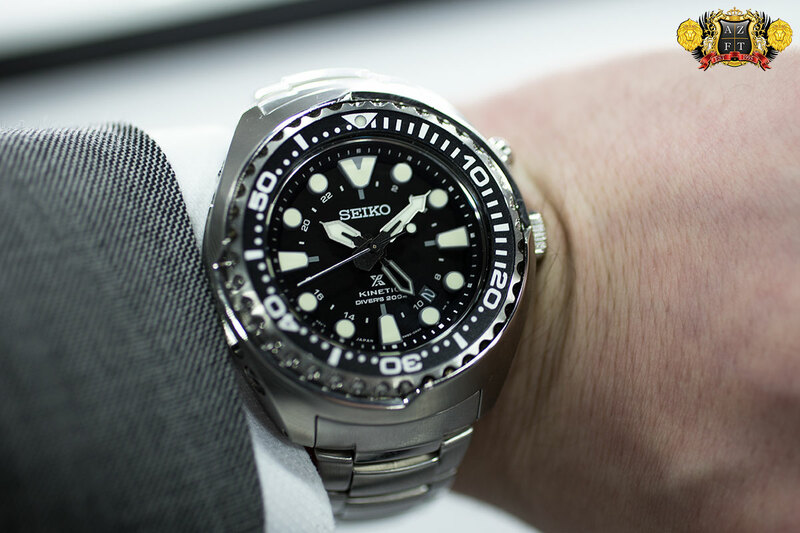 For 2014, Seiko introduced the SBDB009 an all black version of the LE Spring Drive Tuna. The dial of the SBDB009 is deeply recessed, with the center of the dial deeper then the outer ring for the indexes and the chapter ring on an impressive deep slope. 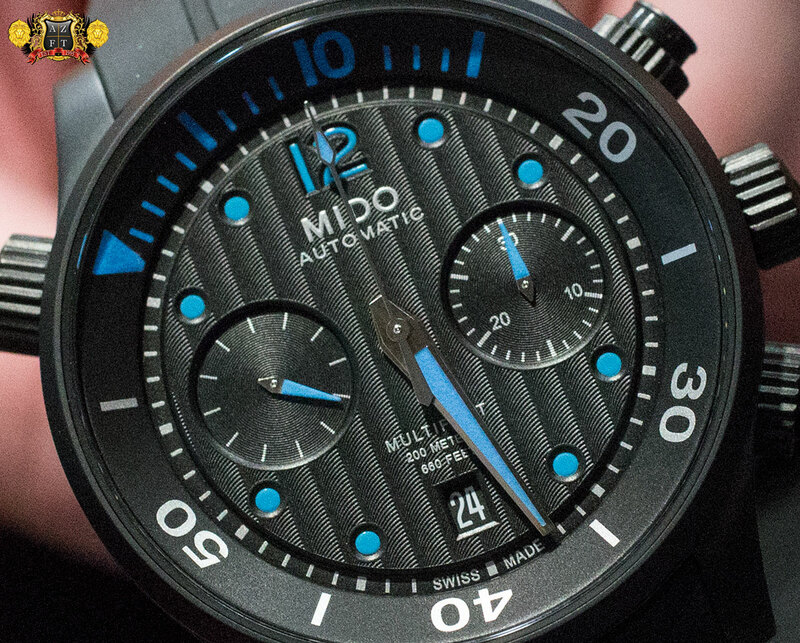 This allows for a very thick sapphire crystal to help in its 600m water resistance. The crystal has Seiko’s proprietary 99% clarity coating for anti-reflective purposes and the large hands and indexes on this piece offer incredible legibility. The minute and second hand reach out far to the seconds/minutes track on the chapter ring adding even more quick glance visibility. 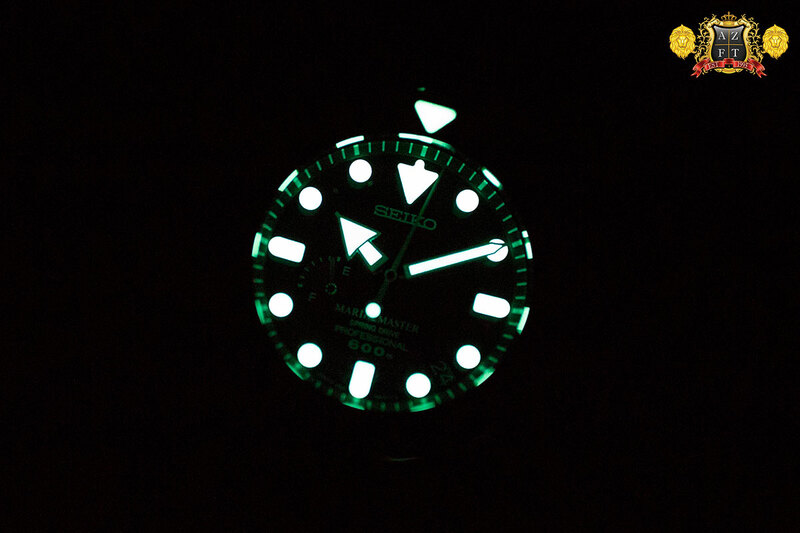 All hands and indexes are applied heavily with Seiko’s LumiBright luminescent material with the exception of the whole seconds hand. It does make up for it however, by having a luminescent dot for the tail. 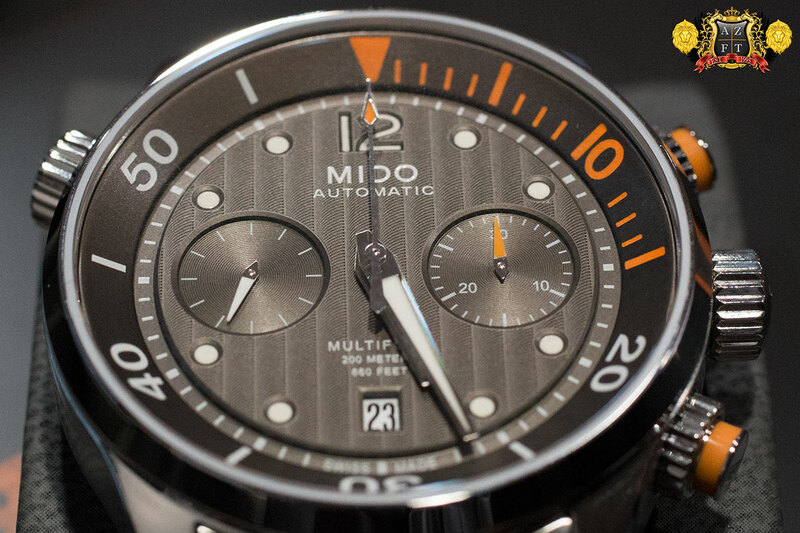 The outer case or shroud on this model is DLC (Diamond Like Carbon) coated titanium. This shrouded design was actually inspired by a letter Seiko received in 1968. The letter was from a professional diver who lived in Kure, a coastal city near Hiroshima. 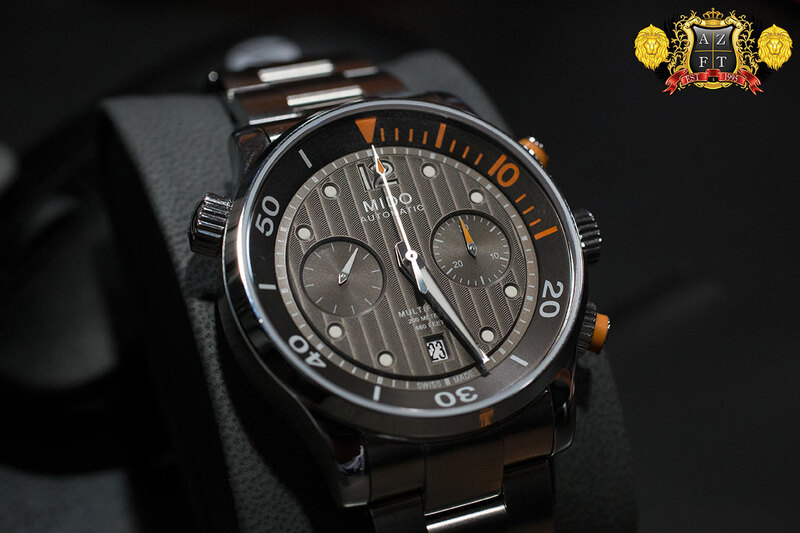 This diver worked in depths as deep as 350m and needed a watch that could resist not only the depths, but also the strong shock of being beaten against rocks on the ocean floor. 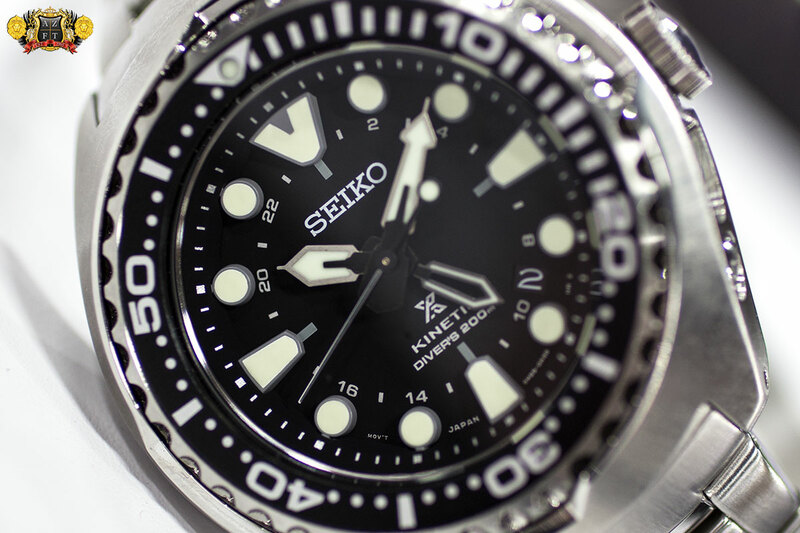 Seiko’s team was shocked, and went to work on creating a piece that could survive these harsh conditions. 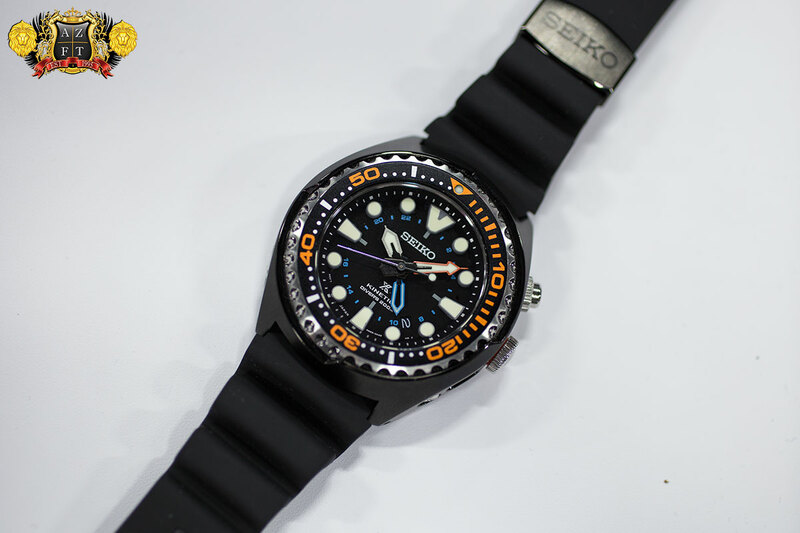 After 7 years, Seiko introduced their first 600m diver watch, the 6159 in 1975. This watch was the first to use a titanium shroud, which added greater shock resistance as well as being light weight and corrosion proof. 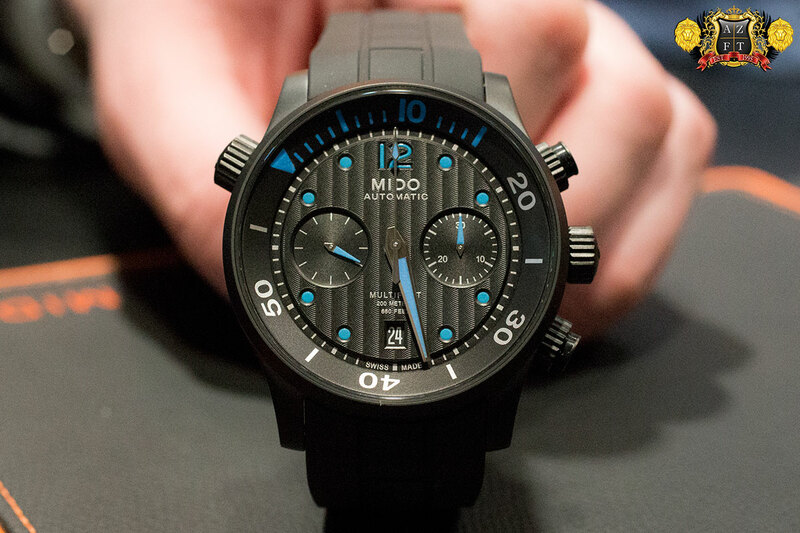 Most importantly, the watch could not be penetrated by helium and the new accordion style strap that remained tight on the wrist, even when the wet suit shrinks due to the pressure at great depths. 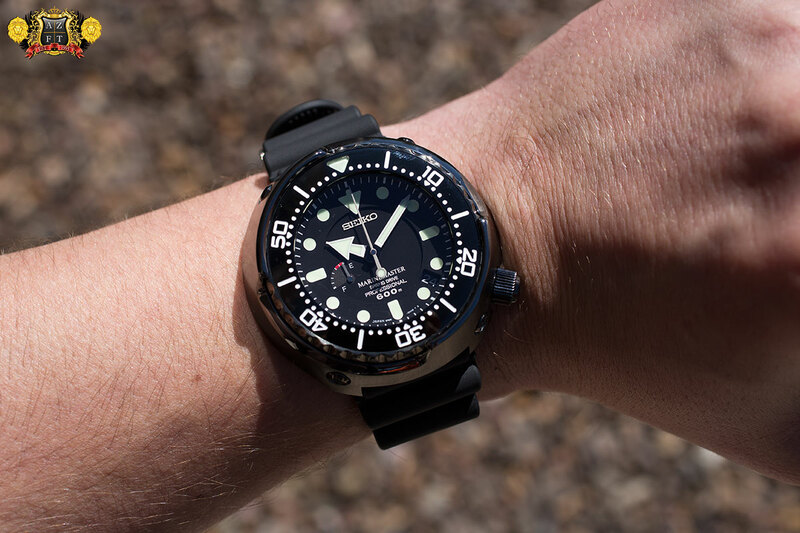 This new SBDB009 utilizes the same design elements as found on the model from 1975. The bezel has some very special features to create a beautiful feel when in operation. 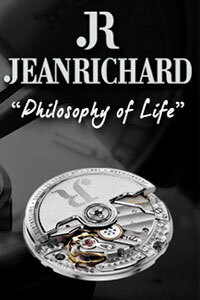 This “Triple Safety Rotating Bezel” is achieved by a special lubricating material between the case and bezel, the shrouds design that protects the bezel leaving it only slightly open from the 12:00-3:00 and 6:00-9:00 area that also allows for easy turning, and a special structure that allows the bezel to only rotate counter clockwise, ensuring the bezel will not move clockwise at all. The shroud is made of Seiko’s proprietary Bright Titanium with DLC coating, while the inner case does contain some stainless steel. 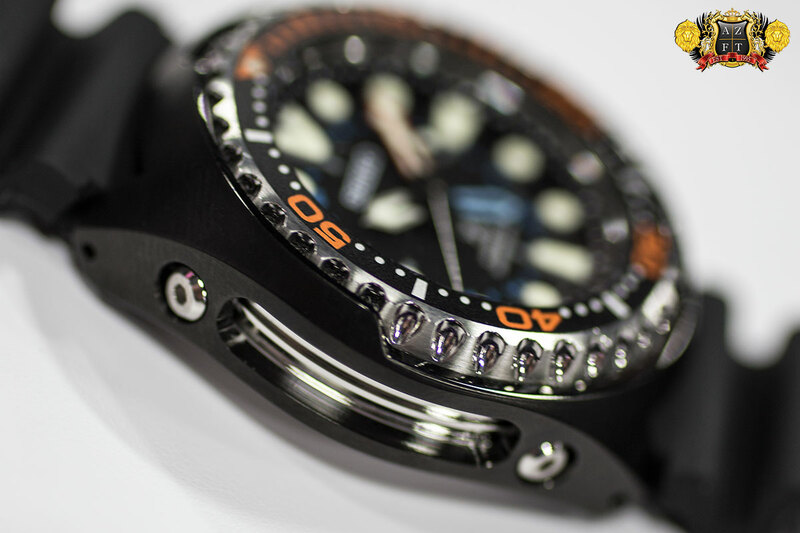 The possibility of achieving a 600m dive watch with no helium release is reached by utilizing a special rubberized material called “L-Shaped Packing Material” in the case structure, giving it complete air and water tightness. The result is a 50.7mm wide by 16.2mm thick Professional Specifications piece, that sits great on the wrist due to its virtually non-existent lugs making the lug to lug length only 49.6mm. A piece of this size only weighing 126g certainly adds to its comfort. I mentioned the design of the strap and its use on the 1975 diver the 6159. This is still adopted in the Tuna’s design today. 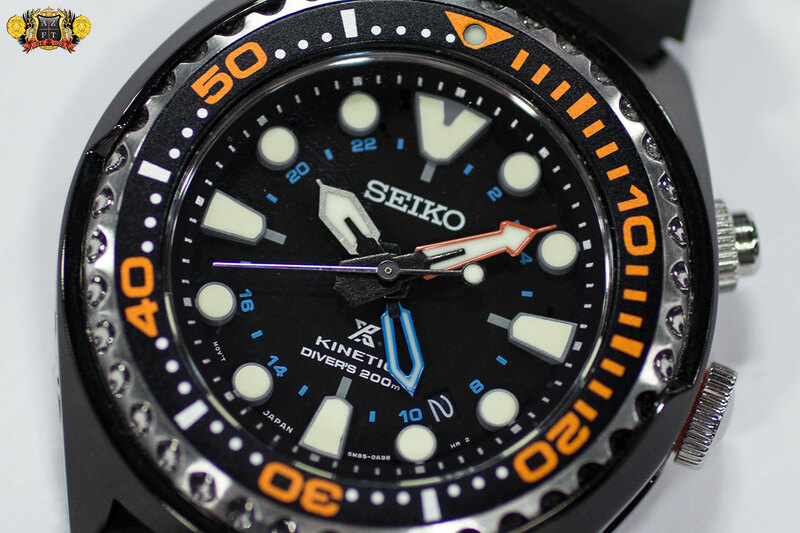 Many may remember last years SBDB008 coming with the same polyurethane strap as most of Seiko’s divers. While this was some what of a disappointment, it was still very functional for diving. 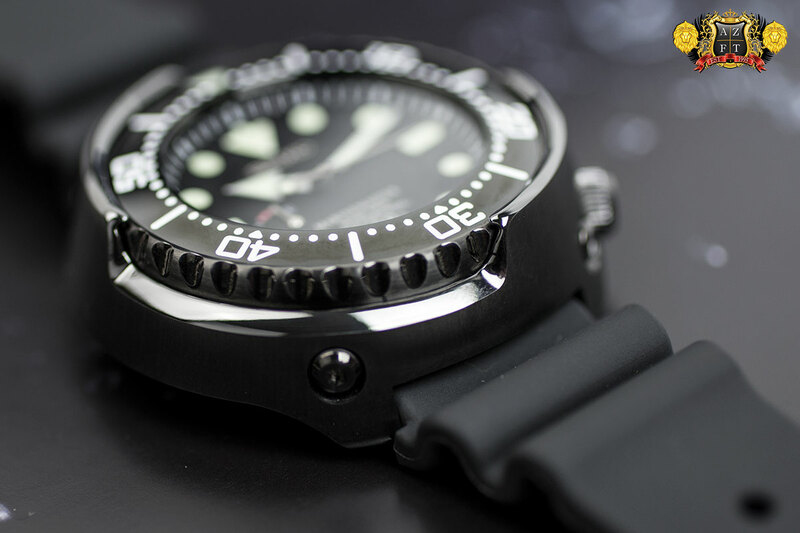 The SBDB009 however did feature an upgrade on the strap, now utilizing Seiko’s Extra-Strength Silicone material providing about four times greater tear resistance, superb flexibility and an ultra smooth and soft feel. 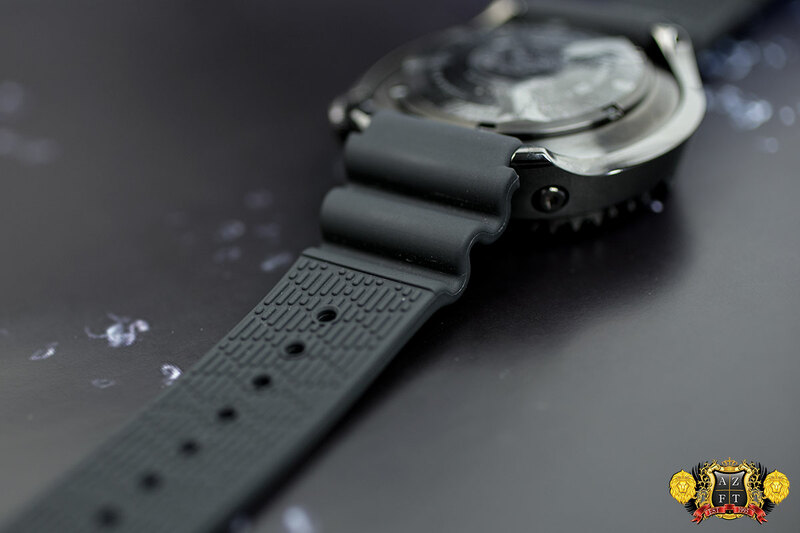 The accordion style design is still there, providing the same functionality on the polyurethane with the inside of the strap gripped to hold onto your wrist. Inside this insanely sealed case lies one of Seiko’s most innovative movements, the Spring Drive 5R65 caliber. 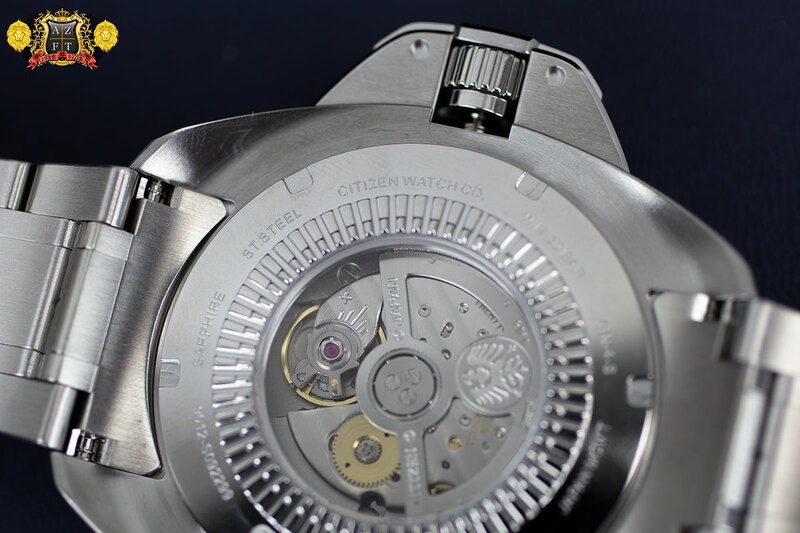 This unique mechanism uses a mainspring as its sole power source with both hand-winding and self-winding capabilities. 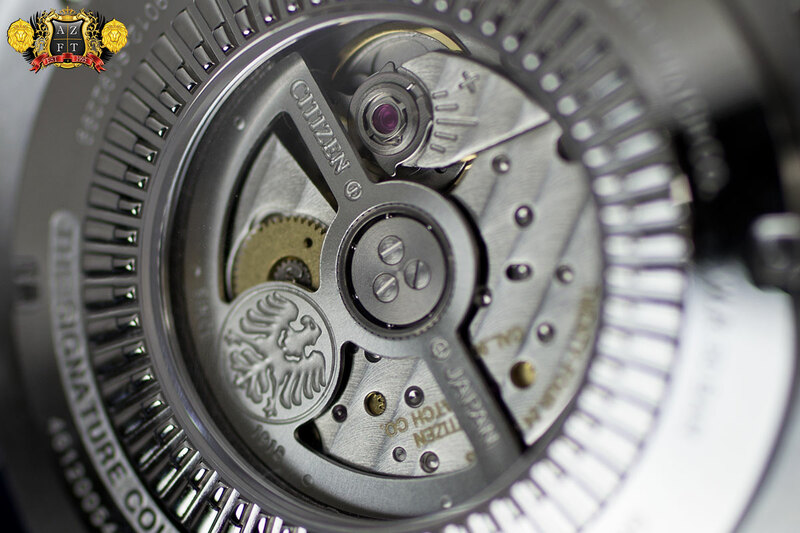 The energy from the mainspring not only moves your traditional gear train, but also powers an electronic regulating system that would replace a traditional escapement. The frequency from a quartz crystal (of which Seiko grows in-house), is almost 8,200 times faster then that of a common escapement, making it of course substantially more precise. The frequency from these crystals goes to an integrated circuit (also developed in-house) that translates that frequency to an electromagnet. The electromagnet basically regulates a wheel that turns freely in one only direction (unlike a balance wheel that rocks back and forth on a hairspring) telling the wheel to only turn 8 times per second. This makes the mainspring unwind at an unbelievably precise pace and move as fluid as time itself, creating a second hand that glides as opposed to a sweep. This smooth uni-directional motion allows for the smooth gliding second hand, incredible accuracy and a significant reduction in stress on the movement. 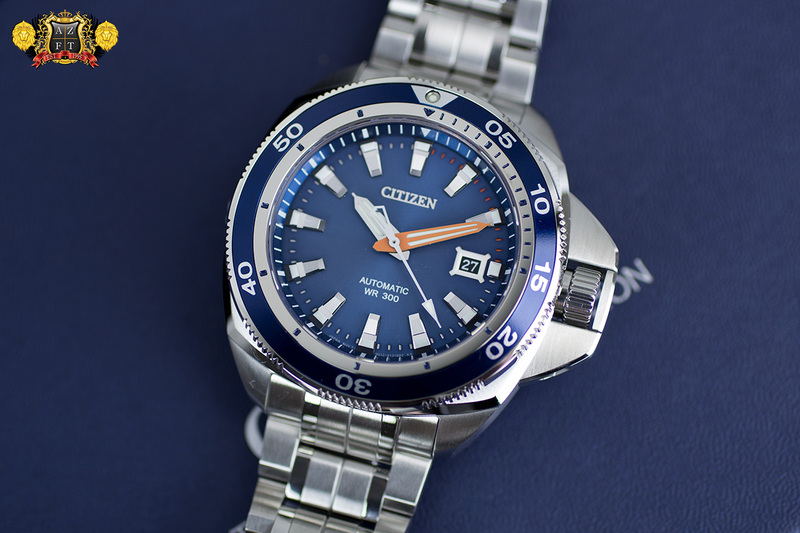 Seiko’s proprietary alloy Spron 510 that is used for the mainspring material also provides a 72 hour power reserve off only one mainspring, which can be monitored on the dial. The display of the power reserve will reflect tightness of the mainspring, with a full power reserve expressed with the hand all the way down showing tightness, and all the way up in the red section meaning it is near fully expanded. 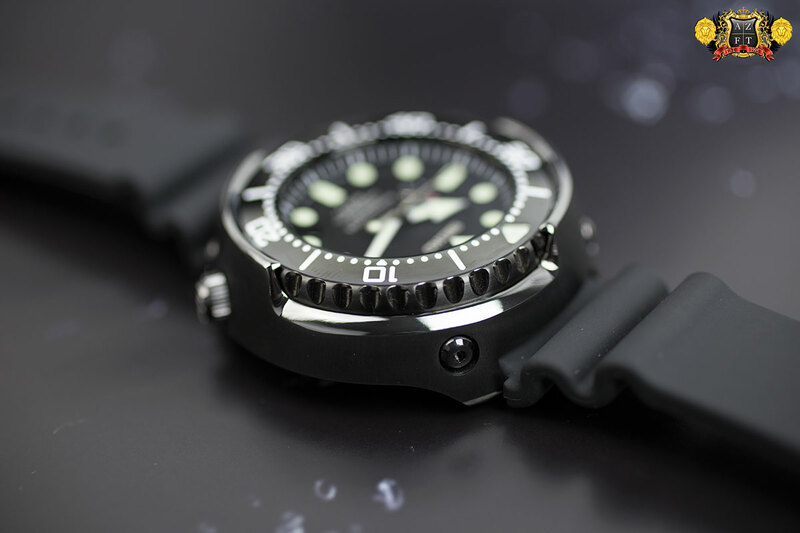 As a great dive watch should, the SBDB009 provides excellent legibility in the dark. LumiBright’s glow can last up to 10 times longer then conventional luminous paints, has a stronger glow intensity, is non-radioactive (so safe for people and the environment),the quality of glow can be sustained over a long period of time. 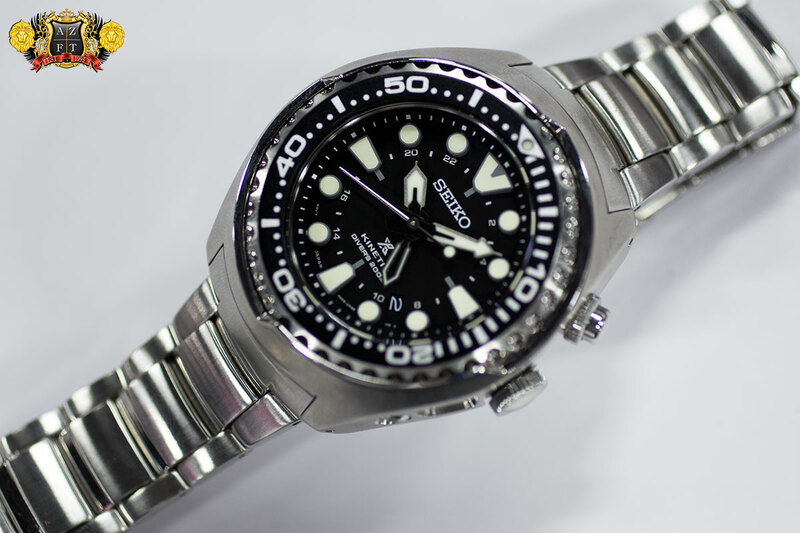 The Seiko Prospex Marine Master Professional 600m Spring Drive Tuna Can SBDB009 retails for $4,200. 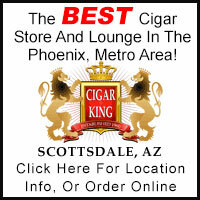 It can be viewed on the AZ Fine Time site HERE and can be ordered by calling us at 1-800-486-3996. 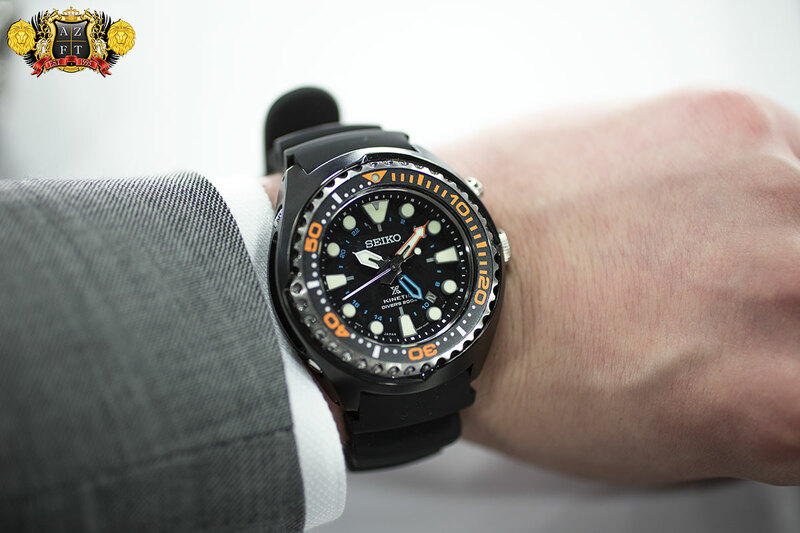 Seiko had a very exciting announcement at the Baselworld 2014 fair. 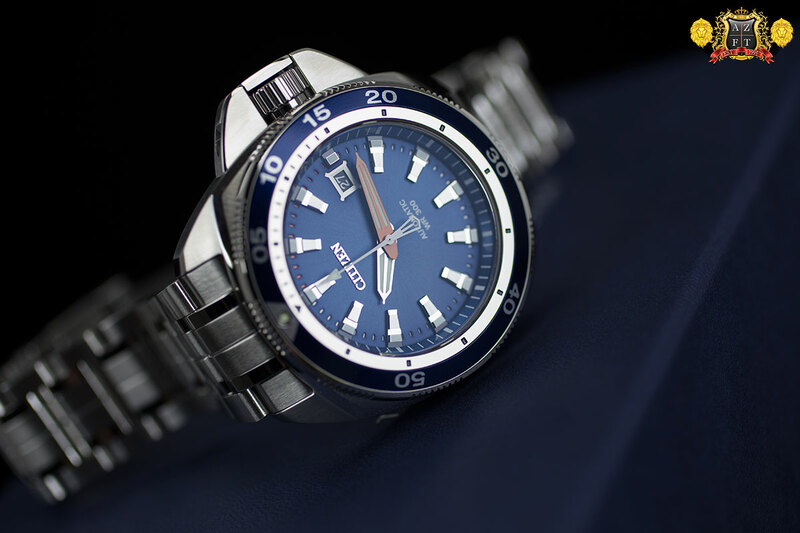 The announcement was that Seiko’s Propsex brand was finally being launched on an international level for the first time. The brand was gently introduced last year with the SBDB008 Limited Edition in the US market, and now, an entire series will coming to the US. Part of their international launch was the introduction of new models for this series. Today we feature the Prospex Kinetic Diver GMT, models SUN019 and SUN023, which are the now most anticipated in the series. 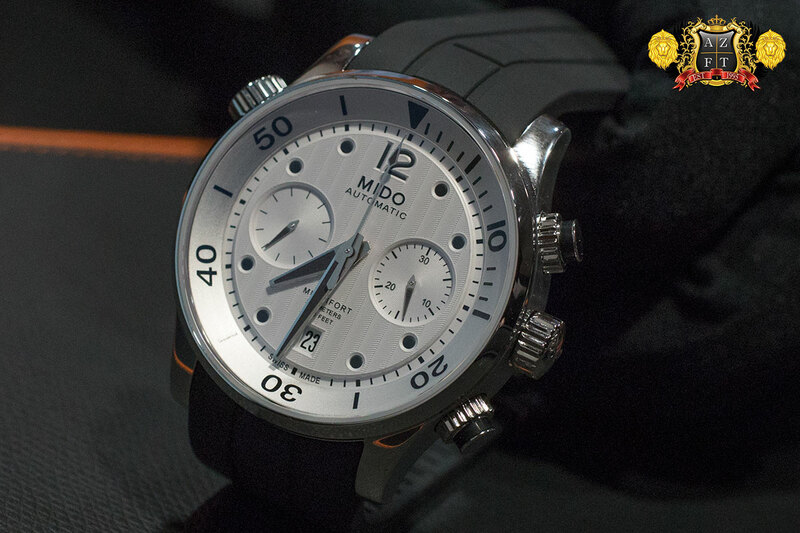 The SUN019 will feature a 47.5mm stainless steel case and bracelet, mostly brushed in finish. 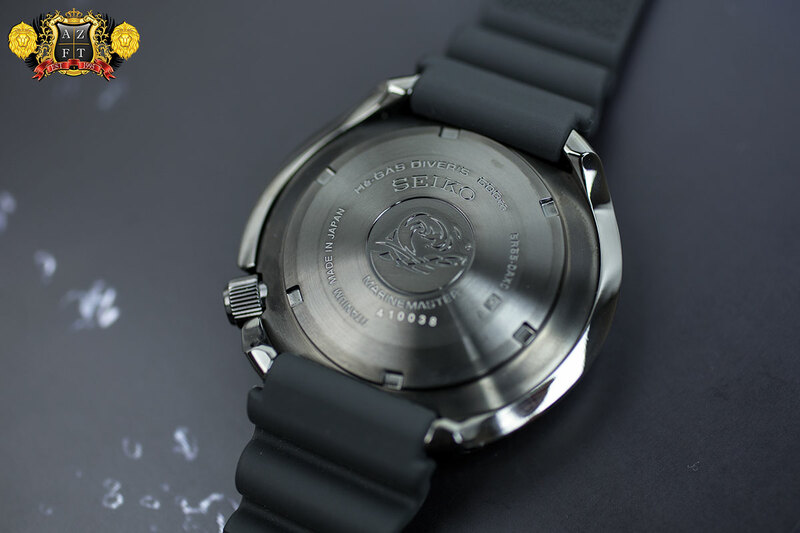 The shrouded design is inspired from their 1st 600m dive watch from 1975 with openings from 12:00 to 3:00 and 6:00 to 9:00 allowing for easy access to its uni-directional divers bezel. The dial and bezel for the SUN019 will be in black, with the dial matte, making for great contrast along with it’s heavily applied luminous (Lumi-Bright) markers and hands. All four hands, along with the hour and minute markers, the frame of the GMT hand, and the tail end of the seconds hand will all be coated in the Lim-Bright material. As we all know, Seiko’s Lumi-Bright is very strong and with this heavy of an application is sure to glow tremendously. The next model is the SUN023. 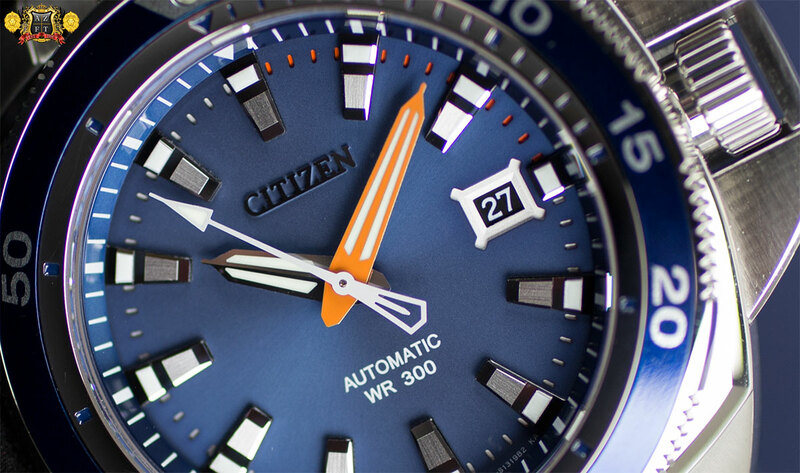 It will have the same case design, but with a black hard coating on the shroud, orange accents for the dive features (rotating bezel and minute hand) and blue accents for the GMT hand and 24 hour numerals. The strap attachment for this model will be a black silicone giving it a soft and comfortable feel. The date will be featured just before the 5:00 marker, and the watch will also have a power reserve display that can be activated by pushing the upper right button. The second hand will act as your power reserve display. When pointing at 6:00, the power reserve is completely full. The closer it gets to 12:00, the lower the power. The case sides on both models are hollowed out, allowing you to see the inner case. The attention to detail is incredible and gives you a lot to look at while on the wrist. These pieces are going to be thick and while I don’t have the exact measurements as of yet, I would guess them to be around 15-16mm. Of course, this is common and expected in most dive watches. 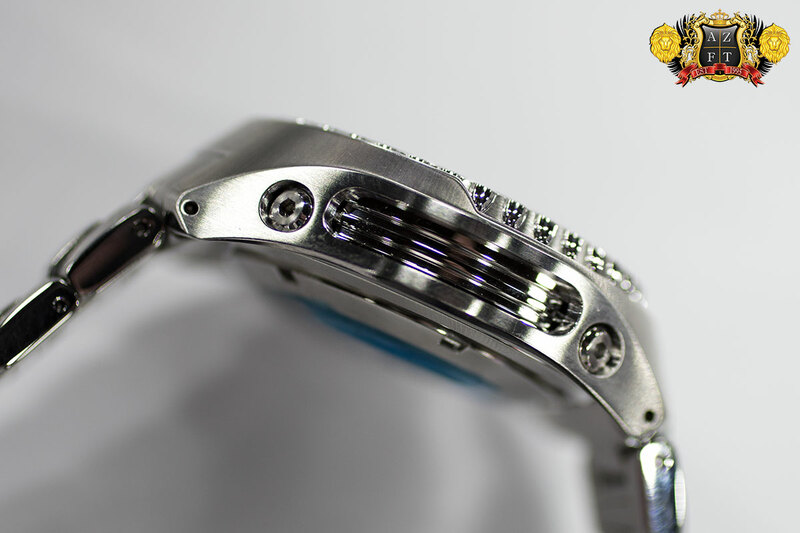 The SUN019 and 023 will both have screw down crowns, and 200m water resistance. They will also have sapphire crystal with anti-reflective coating. 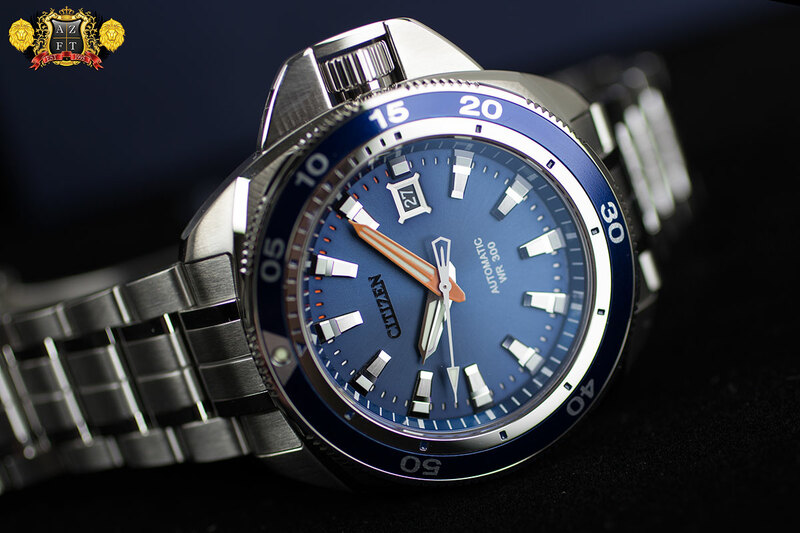 The movement used is the Seiko Kinetic GMT caliber 5M85. This will obviously display a secondary time zone, which is read in 24 hour increments and also features an independent setting hour hand, which can be adjusted by the first click out on the crown. Kinetic movements work off of body movement to recharge the watch. Essentially, 250 swings of its rotor is equivalent to 1 days worth of energy. 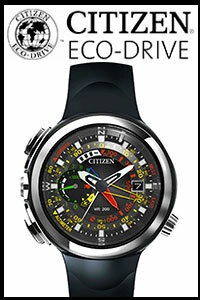 The watch can run up to 6 months without movement before it needs to be recharged. This would be from a full charge, and if you can manage to keep these beauties off of your wrist for that long. The MSRP on the SUN109 is $695, but is currently available for pre-order on AZFineTime.com for $521.25 HERE. The SUN023 will have an MSRP of $675, but also is available on our site for pre-order at $506.25 HERE. 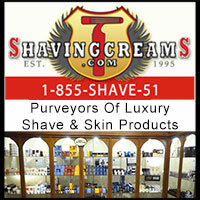 Both pieces are scheduled for early to mid September for delivery.